The Djibouti base has boosted China’s ability to sustain its naval units in the Indian Ocean — a region the Indian Navy considers its backyard. India is keeping a close eye on China’s military deployments at the neighbour’s first overseas outpost in Djibouti, with a possible rotation of personnel taking place for the first time, two persons familiar with the matter said earlier this month on condition of anonymity. Beijing established the base in the eastern African nation a year ago. Triggering concerns in India, China began deploying troops to Djibouti in July 2017, signalling its intent to expand its foreign military presence. “We detected a Chinese amp- hibious warship in the Indian Ocean last week and suspect it is on its way to Djibouti for carrying out a troop rotation,” said one of the officials cited above. “Monitoring Chinese activities in Djibouti is just one aspect of our overall strategy of keeping an eye on extra-regional deployments in the Indian Ocean region. At any given time, there are around 50 Indian warships carrying out round-the-clock surveillance of areas of our interest,” the official said. The Indian navy’s deployments cover the Gulf of Aden, Africa’s east coast, north Arabian Sea, north Bay of Bengal, the Malacca Strait and waters around Sri Lanka and Maldives. Figures serve to illustrate the extent of navy’s deployment. Indian warships accumulated a total of 11,843 days at sea in 2017, logging close to 1.9 million nautical miles, the second official said. “That kind of sea time is no mean feat and highlights the navy’s greater presence and visibility. The numbers went up significantly after we kicked off our ‘mission-based deployment’ last year,” said the official. 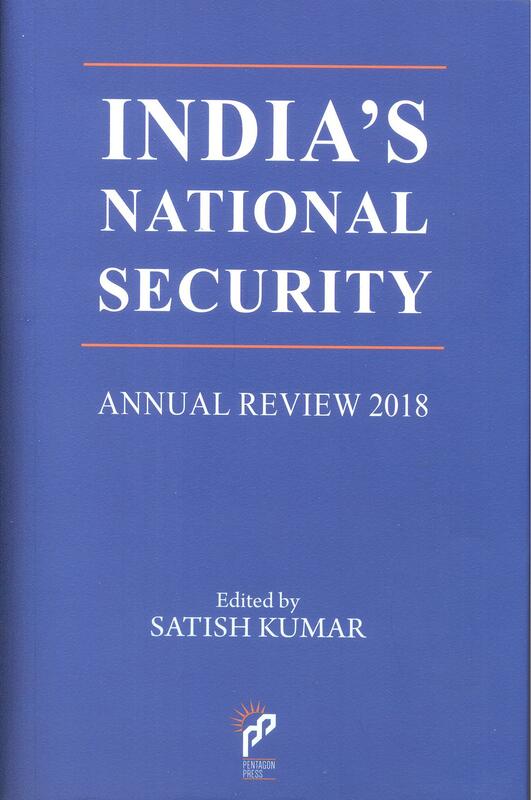 The Indian Navy, despite its modest size, has been doing a commendable job in ‘punctuating’ the Indian Ocean region in an appropriately selective manner, said retired Commodore C Uday Bhaskar, the director of Society for Policy Studies. “A 24/7 surveillance of the Indian Ocean is a very challenging operational task and clearly the navy is pushing its platforms to maximum endurance levels,” he said. Navy chief Admiral Sunil Lanba approved the mission-based deployment model in 2017, paving the way for positioning dozens of combat-ready warships and aircraft along critical sea lanes of communications and choke points in the region.